148 Woodburn Road is a one minute walk from the T2 Inner West and South Line and the T3 Bankstown Line at the Berala Station Platform 2 stop. This apartment is in the Berala neighborhood in Sydney. Nearby parks include York Park and Railway Park. 148 Woodburn Road has a Walk Score of 74 out of 100. This location is Very Walkable so most errands can be accomplished on foot. Located one minute walk to Berala Railway Station, shops and all other amenities is this freshly painted sun-filled two bedroom unit on the ground floor offering spacious living, convenience & a contemporary lifestyle. 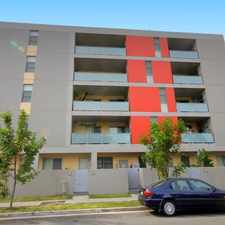 - One minute walk to Berala Railway Station, Shops & Woolworths. - Unless stated otherwise, the property is rented "as is" and the tenant acknowledges and agrees to accept as seen at the inspection. - 1form applications are not accepted in this office. - Applications can be submitted prior to inspection; however they will not be processed until the property has been viewed by all applicants. - We only accept the online application forms available from our website. - Inspections may be cancelled or times changed at any time without notice. We recommend phoning our office on the day of the inspection to confirm. - The information provided is believed to be correct at the time of this advertisement. - The availability date is a guideline only and we don't warrant the date disclosed in this advertisement. Explore how far you can travel by car, bus, bike and foot from 148 Woodburn Road. 148 Woodburn Road has good transit which means many nearby public transportation options. View all Berala apartments on a map. 148 Woodburn Road is in the Berala neighborhood. Berala is the 295th most walkable neighborhood in Sydney with a neighborhood Walk Score of 56. Perfectly Located 2 Bedroom Unit ! WALK TO STATION &amp; SHOPS IN UNDER 5 MINUTES!! Freshly Renovated Two Bedroom Unit! ONE NOT TO BE MISSED ! 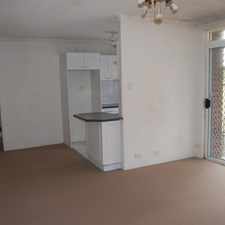 Spacious Living in Dulwich Hill !!! 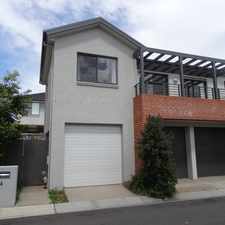 LEASED RAY WHITE INNER WEST RENTALS!!! 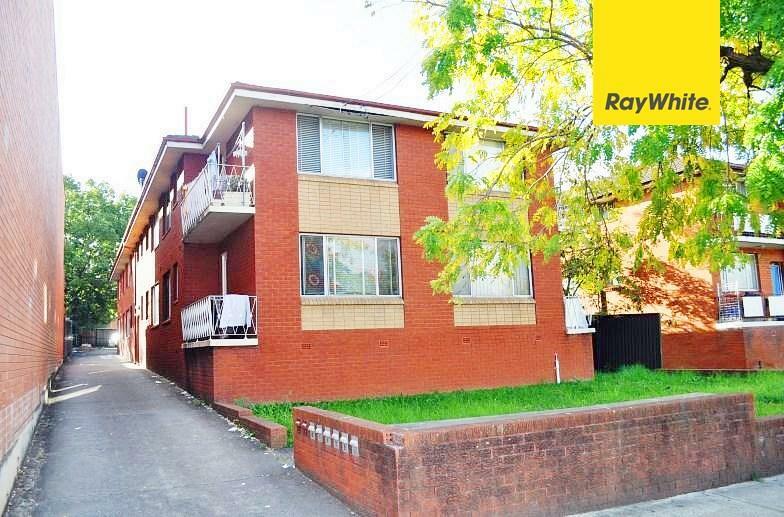 Leased Ray White Inner West Rentals! 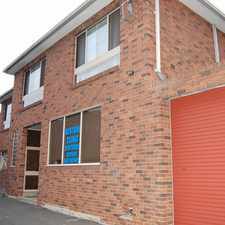 Neat and tidy 2 bedroom townhouse! DEPOSIT TAKEN! Affordable living in a convenient location!